Do you know that feeling of everything taking a different direction than you anticipated and planned? Well, besides being one of the basic elements to a good horror story it is also something that characterizes my life of late. And something that influences the publication schedule for the rest of 2011. Here’s an updated plan for book publications from H. Harksen Productions for the rest of the year. I cannot give a 100% guarantee but it looks like a solid schedule. 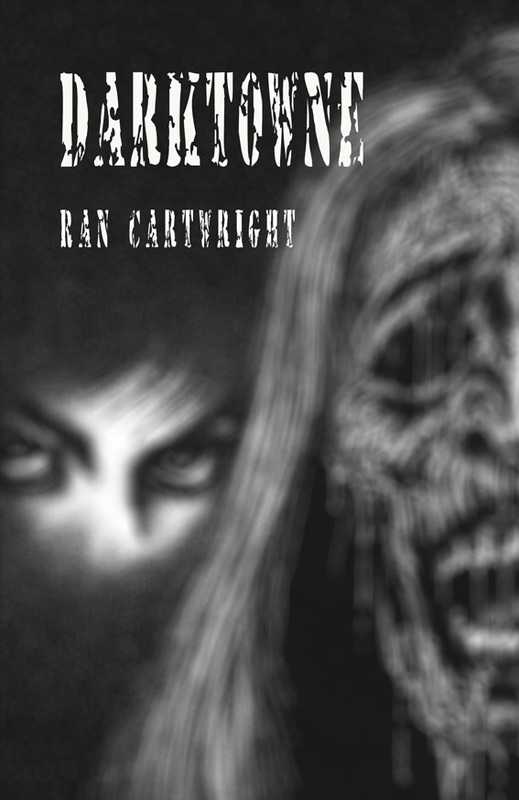 Ran Cartwright: Darktowne (paperback, fiction). Late September/early October 2011. John Mayer: Hex Code and Others (hardcover, fiction). October 2011. Glynn Barrass & Ron Shiflet: Two Against Darkness (paperback, fiction). Late October/early November 2011. John D. Haefele: A Look Behind the Derleth Mythos: Origins of the Cthulhu Mythos (hardcover, non-fiction). December 2011. Henrik Sandbeck Harksen (ed. ): Dystre Danmark 2 (paperback, fiction). Late October/November 2011. Henrik Sandbeck Harksen (ed. ): Grufulde mørke, hplmythos.dk Vol. 3 (paperback, fiction). December 2011. This entry was posted in Blog, Books, H. P. Lovecraft, Horror, Publishing by harksen. Bookmark the permalink.